Want to get more traffic, leads, and sales from the billions of people on Facebook? Claim Your ﻿﻿﻿$27﻿﻿﻿ FREE Guide ﻿﻿﻿Revealing﻿﻿ Our Proven System For Generating Highly Profitable Traffic ﻿From Facebook ﻿﻿- Shipped Straight To Your Door! 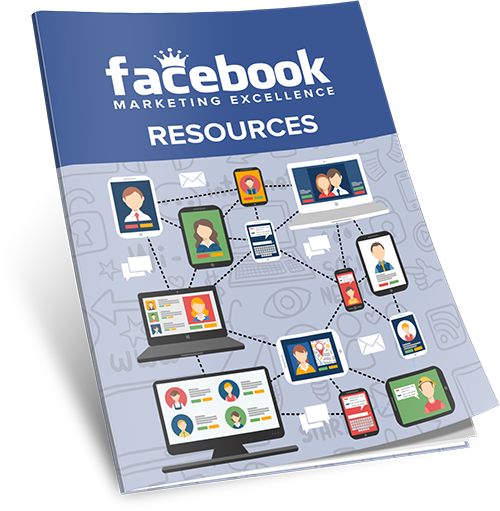 For a very short time, you can claim your copy of our best-selling Facebook Marketing Excellence Guide for FREE! We’re waiving the regular $27 price because we want to help you get in on the “Golden Age” of paid advertising (which is going on RIGHT NOW) while you still can! Take advantage of this limited, one-time offer while you still can and get access to the Paid Traffic “secrets” of successful online millionaires NOW! Did you know that right now, at this very moment, you and I are living through the GOLDEN AGE of paid advertising? But what makes it so, you ask? Making your ability to generate record profits unparalleled. I’m talking, of course, about Facebook. It’s the world’s largest social media network, and it’s where teeming hordes of your customers are hanging around, just waiting to told about your product or service so they can rush out and buy it. It can take up to a YEAR for the results of your hard work to kick in! Can you afford to wait 8 to 12 MONTHS before seeing results in your business? The complex and highly-advanced targeting options. ...you can quickly blow your entire ad spend without making a dime. So, how do you learn how to use these powerful targeting tools quickly, and without wasting any money, so you can start getting clicks, conversions, and SALES right away? With our Facebook Marketing Excellence Guide! 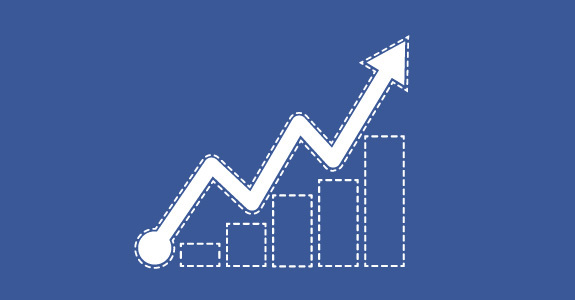 This is the simplest and easiest approach you to get your Facebook ad campaign up and running RIGHT AWAY so you can begin driving boatloads of traffic to your website and scale up your profits fast. 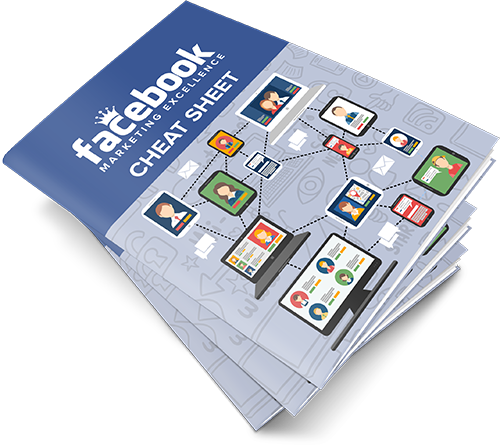 But right now, as part of our LIMITED TIME National Promotion, you can SKIP the $27 and get the Facebook Marketing Excellence Guide shipped to you for FREE! We just need you to cover the shipping and handling. Because the truth is, we simply can’t afford to run this offer for very long. Get the entire broken down into bite-size, easy-to-follow steps so you can make sure you don’t miss a single one. This tight one-pager is perfect to print out and keep handy for your review each and every time you launch a Facebook ad campaign, as well as track your progress and help you reach your goals even faster. Are you a visual learner? 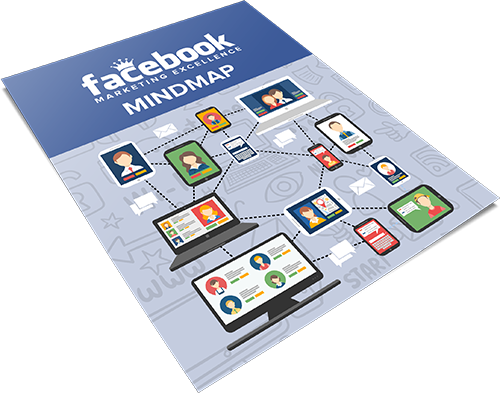 This Facebook Ad Mind Map will give you the visual overview you need to see each and every step with a bird’s eye view, and can also be printed out for easy reference and review. Get access to a COMPLETE niche research report that will help you uncover the very best tools, blogs, forums, infographics, and other training on Facebook Advertising. Counting the profits of your highly successful and highly profitable business? ...or bitter and resentful because you didn’t think investing just a few dollars to learn how to use this unbelievably powerful advertising tool with UNLIMITED reach AND scaling potential was a good idea? But remember, you need to act FAST. Complete the Form Below So We Can Ship The Facebook Marketing Excellence Guide To You Right Now For $27 FREE! A. Paid traffic. Done correctly, paid traffic is FAR superior to any free traffic you could generate with Facebook or online in general. Facebook is THE LARGEST social media site online today with 1.9 BILLION monthly active users... at least 72% of Facebook users check in every month and 936 million users check in on a daily basis. When you look at the Facebook ad platform, it enables you to target your ideal customer better than any other advertising platform online... The more targeted your ads, the better your conversions will be. A. The great thing about Facebook advertising is that you can get started for very little money. Q. What if I'm not very tech-savvy? A. No stones are left unturned inside this training. Everything is covered in a very easy-to-understand fashion to make getting started fast and easy... even if you're a complete newbie or you're not tech-savvy. Q. What if I'm a complete online newbie? Q. What if I'm already advertising on Facebook? Q. I know things change online... is this information up-to-date? Q. How do I get this shipped to me today? Q. 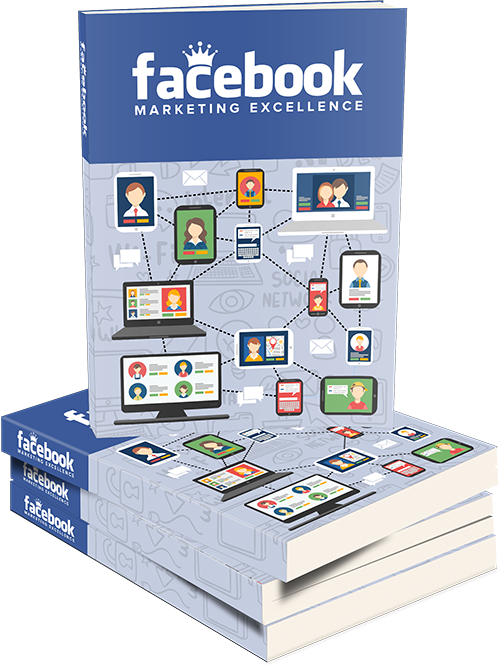 How much for the Facebook Marketing Excellence Ebook? Q. How are you able to offer this product for free? Q. If it's free, why do you charge for shipping? A. Great question! It costs us money to print, package and ship each order. We take care of all that and all we ask is that you pay a small shipping and handling fee and we'll deliver it to you anywhere in the world. This site is not endorsed by or affiliated with Facebook or Facebook.com in any way. Facebook is a registered trademark of Facebook Inc.